What can be done on a 15 minute break that can enhance your work day or improve efficiency so that you don’t get overwhelmed? 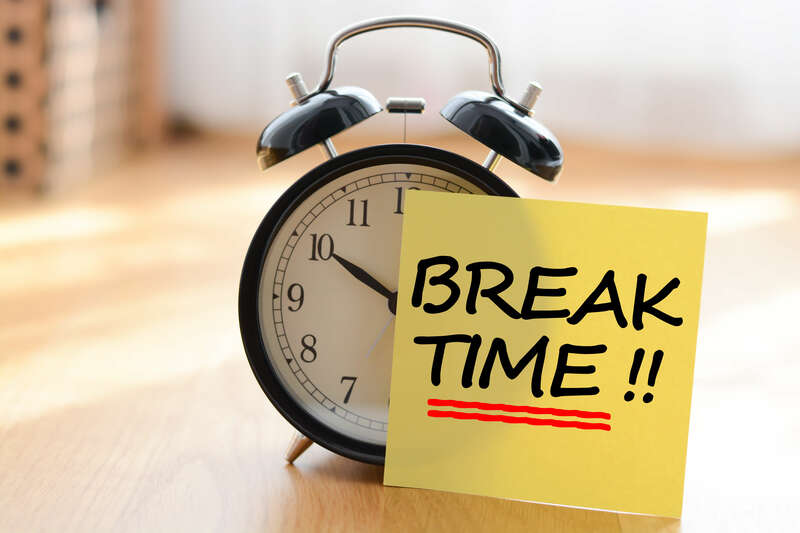 Time really is one of your best assets in business and it never pays to waste it, but a well used break is never wasted. A nap probably isn’t the best idea while at the office, but relaxing for a few minutes to clear your mind before refocusing on the days work can be very beneficial. On an average day, this can really help you to refresh and regain energy and perspective. Getting outdoors for a short break can inspire and renew your body and spirit, by, of course breathing some fresh air, but also by making your mind more sight oriented, instead of focusing on your internal thoughts and ideas. If you have things nagging at you that have nothing to do with work, try to use a break and make those phone calls, run those errands or do whatever it is that has to be done, so that you can get your mind back to business. Reading a few pages of an interesting book can be a mini adventure and make your brain feel as though you have had real time away. Music can be beneficial in a very similar manner. Taking effective breaks can be an important way to work smarter, by allowing your brain to reboot and actually work more efficiently in the long run.